Corporate – A Healthy Balance, Inc.
A Healthy Balance, Inc. offers a variety of corporate wellness programs combining our signature style with traditional wellness services. Whether your organization is looking to introduce a new wellness initiative or to enrich an existing program, our team of health professionals is committed to educating you and your employees, and to creating a sustainable, company-wide wellness initiative. We work with both small and large organizations in a variety of industries to provide both on-site and online options, making wellness not only easy-to-implement, but highly accessible to your entire team. We work closely with you to promote wellness and create a sustainable, company-wide wellness initiative. Our clients turn to wellness not only to create a healthier workplace, reduce stress, and improve employee health, but they also integrate wellness to engage employees, boost performance and retain key members of their team. Wellness Solutions Packages bring wellness to a whole new level. By combining both on-site and virtual wellness, we bring our signature style to your team through a comprehensive program designed to educate, motivate, and engage employees both in and out of the workplace. 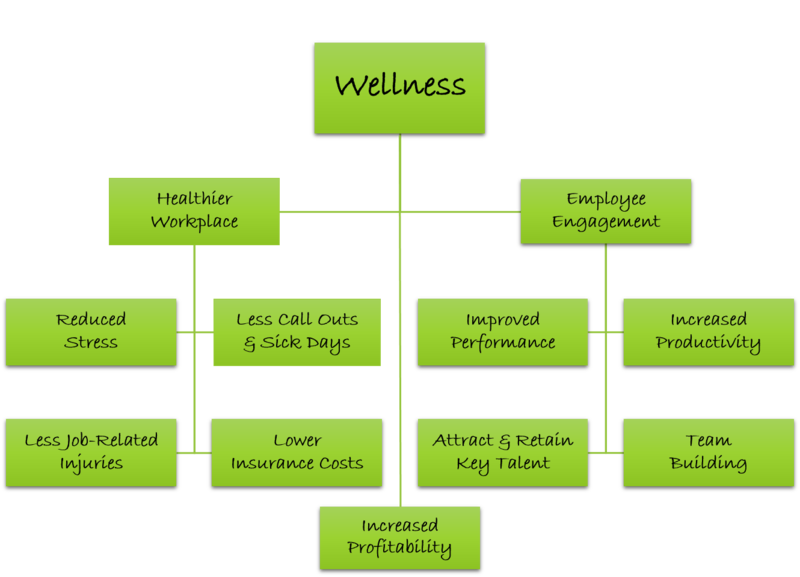 A Healthy Balance, Inc.’s programs have an easy-to-implement approach to integrate wellness into your company culture. Ready to get started on your wellness program? Questions on Nutrition? Contact Andrea! Questions on Training? Contact Alicia! Questions on Massage? Contact Nicole! 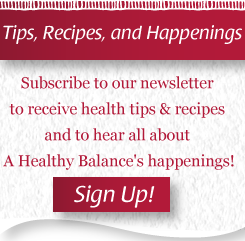 Questions on Corporate Wellness? Contact Nikki!